Bluesman Brownie McGhee opened Brownie McGhee's School of Blues in Harlem. 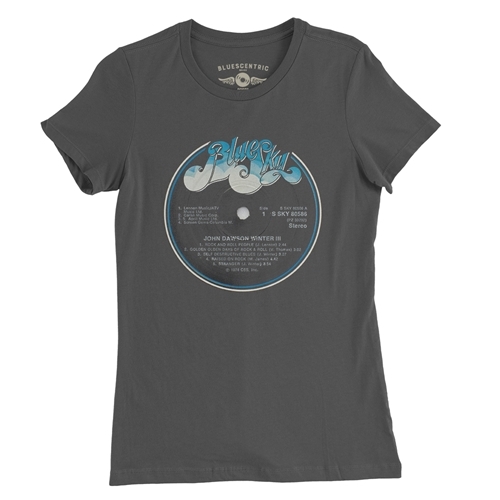 Official Johnny Winter T Shirt. 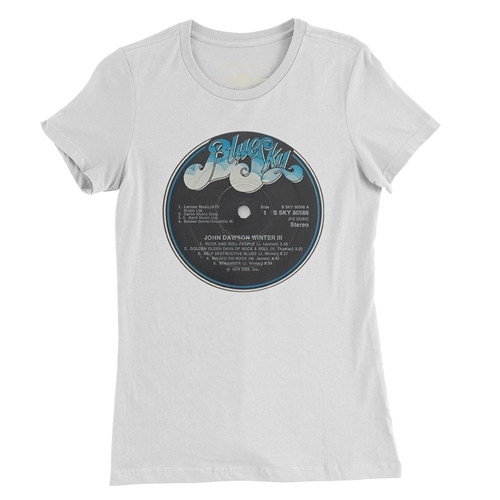 Because Bluescentric cares about the music, every sale directly benefits Winter's estate. John Dawson Winter III was Johnny Winter's seventh studio album, released in 1974 on his own Blue Sky Records. His brother, Edgar Winter, was on keyboards, sax and vocals. Rick Derringer was on Guitar. 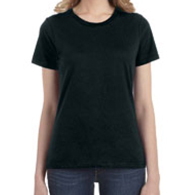 This is a comfortable 4.5oz 100% preshrunk combed & ringspun cotton Anvil ladies t-shirt. Sizes run very true. They are not fitted, but rather semi-contoured for an excellent fit. Heather Grey is 90/10, any other heather colors are 60/40.